At Quadrant Systems, we enable companies to derive significant value from Salesforce software. 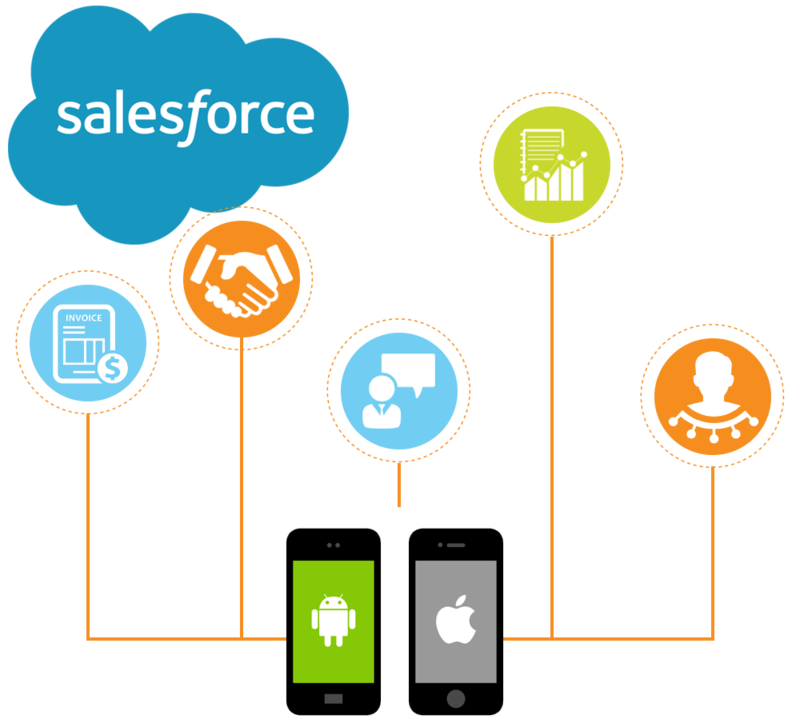 We provide end-to-end services which include set up of cloud based Salesforce software, application development customized to the needs and integration of Salesforce with mobile apps and other web applications. We have extensive knowledge and experience in Salesforce implementation, customization, and integration with other applications, data migration and maintenance. Using Salesforce software you will be able to transform your business into a 24/7 hub and generate higher ROI. Salesforce is highly customizable and can be tailored to suit the needs of individual organization. At Quadrant Systems we have significant experience in customizing Salesforce CRM solutions across different business and industry verticals. Our team of salesforce.com certified experts first understand your specific business needs and requirements and then propose a suitable solution. You can include advanced automation functions or expand on the functionality of your existing salesforce.com CRM solution through custom application development. 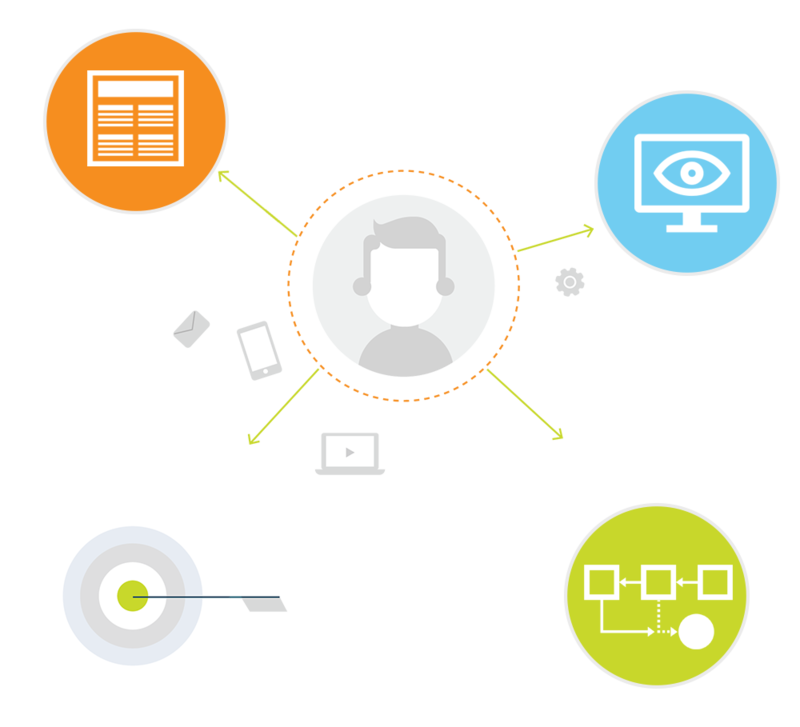 We can create Visualforce pages, Apex classes, S-controls, Triggers, Views, Page Layouts, and Workflows and generate different kinds of reports and dashboards according to your needs. Our team's focus on end-user adoption helps maximize efficient application use and return on investment. Our Mobile Sales Force Automation solution involves mobilizing and automating the routine activities of the sales force, customer executives and the field representatives who are on the move. It is developed exclusively to connect the mobile field sales force with the corporate back office and thereby, ensure a real time, robust and comprehensive flow of information to and fro between both the entities. The end result is a complete end-to-end field force automation application focusing on integrating the planning and execution of field staff activities along with the availability of business critical information right on time. Our mobile solution can be ported on Android OS compatible Smart Phones / Tablets, HTML 5.0 browser compatible mobile handsets. Connectivity to the back office is through GPRS, 3G mobile internet, Wi-Fi. It is configurable to accommodate email integration, bar code scanner, push notifications and SMS integration. It allows the management to generate varied analysis and dynamic reports, which helps them in better decision making. The front end application is a user friendly, easy to use Graphical User Interface with minimum clicks. It gets linked to the back office or any third party legacy system with the use of customized web services or client side APIs. Automated Field Activities: Manage, plan and execute end to end sales routine workflows for target markets with up-to-date data synchronization with back office. Order Taking to Invoicing: Automated sales planning, pre-sales and direct / van sales with barcode scanner and blue tooth printer integration. Apply Deals & Promotions: Apply up to date multitude deals and promotions while taking orders with automated validation process. Client Feedback: Enforce customer feedback integrating digital signature. Create new surveys and collect market information. Summary Reports / Graphical Dashboard: Informative analytical reports, matrix reports and graphical dashboards providing real time information to sales team and senior management. Lead Management: Manage and track leads from generation to assignment, tracking and closure. 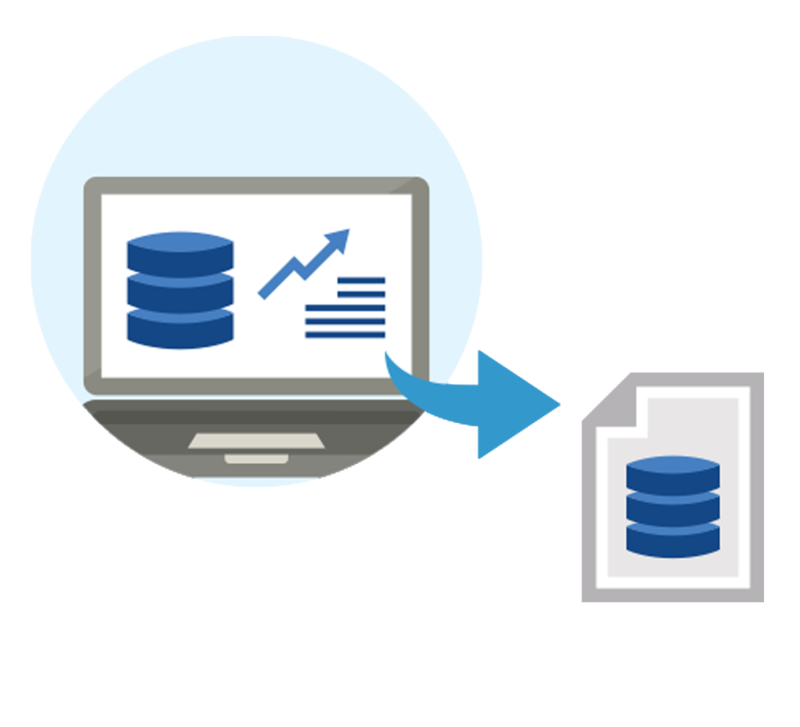 If you are moving from a traditional system to Salesforce, then the set up cannot be complete without data migration. Our team of Salesforce.com certified business analyst and administrators will assist you in migrating data from other cloud or on-premise legacy systems to Salesforce. We offer Salesforce support and maintenance services that provide clients with access to Salesforce experts for administrative and development issues with no long term commitments. 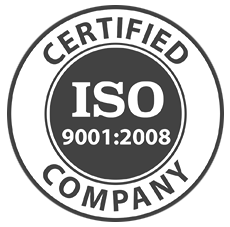 We guarantee minimal risk and outstanding service to all our clients. Monitoring: We will proactively monitor your Salesforce implementation, identify areas of improvement, recommend courses of action, develop best practices, and create an improvement plan. 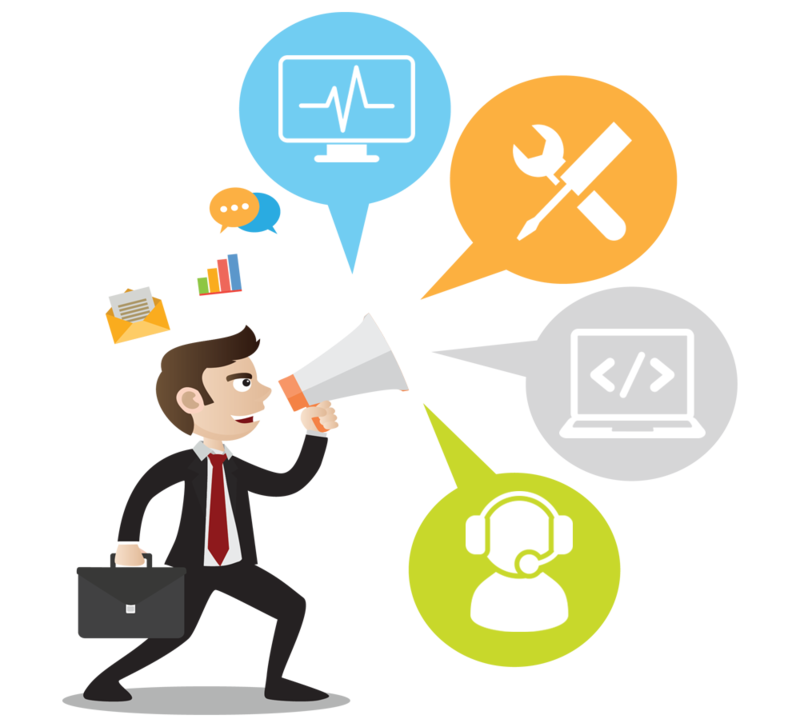 Custom Development: Often, custom development is required to realize the full potential of Salesforce. We have many man-years of experience developing custom features for standard Salesforce applications. Help Desk: End-user adoption is perhaps the most critical success factor in a CRM implementation. We offer comprehensive training and help desk support services to ensure high end-user adoption. Like several competing SaaS CRM systems, Zoho maintains a separate leads database to retain raw data about potential individual prospects. These are often the leads that are garnered from trade shows, seminars, advertisements and other marketing campaigns. SugarCRM Inc. provides customer relationship management (CRM) solutions for enterprises in the United States and internationally. It offers Sugar UX that fuses mobility and social aspects of a consumer application with the business process optimization.